The FLIR T620 IR infrared thermal imaging camera is the most innovative and highest quality professional grade hand held IR infrared thermal imaging camera ever. The FLIR T620 thermal camera has the highest thermal resolution and sensitivity with 307,200 pixels at 640 x 480, providing the absolute highest quality images and the most accurate temperature measurements. 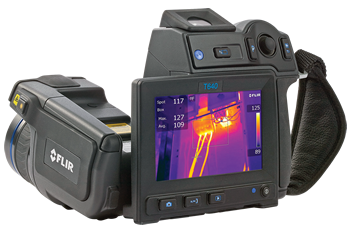 The results from the FLIR T620 will literally jump off the screen with dual 5 megapixel digital cameras giving the thermographer the sharpest visible light and thermal images possible. 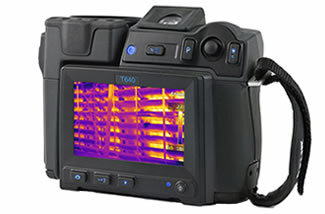 The T620 IR thermal imager is ergonomically designed with a unique rotating optical block with interchangeable lens and a 120 degree range of motion while keeping the large 4.3" LCD touchscreen display right in front of you. 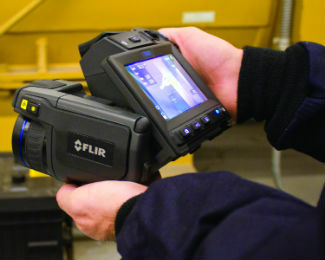 Whether out in the field or in the office the FLIR T620 leads the way in simplifying the professional thermographers life with incredible Wi-Fi connectivity. 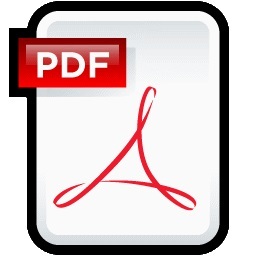 Now share images, analysis, and reports to mobile devices such as iPad, iPhone, and iPod Touch. In addition, the new FLIRViewer app allows you to import images from the camera, add more box areas, and moveable spots as well as fine-tune images.